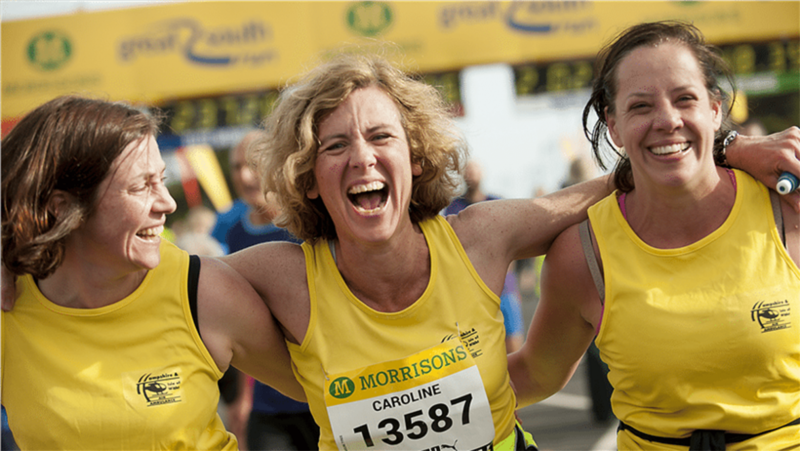 Join Team HIOWAA at the Great South Run! If you already have a place but would like to run for us, please get in touch too! We’d love to welcome you to Team HIOWAA! Email ian@hiowaa.org or call 02380 743510. Visit the Simply Health Great South Run website to find out more about the event.